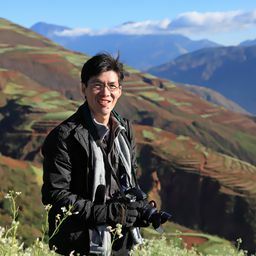 © Anthony Quek. All rights reserved. 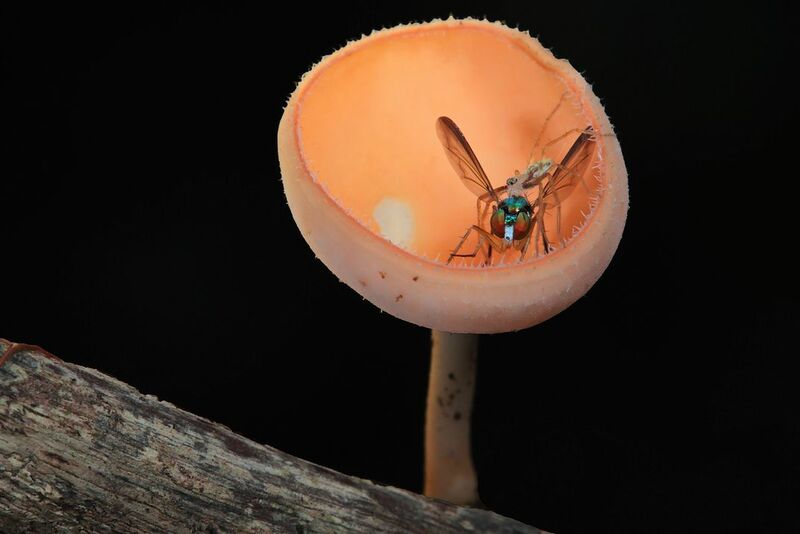 A spider enjoying its meal in a cup-shaped mushroom. Date Uploaded: Nov. 6, 2015, 10:11 a.m.